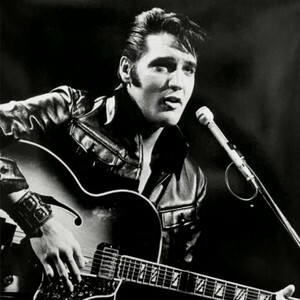 '68 Comeback Special. . Wallpaper and background images in the Elvis Presley club tagged: photo. This Elvis Presley photo contains pemain gitar and guitarist. There might also be konsert.